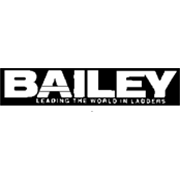 The Bailey rubber plunger builds up pressure of water which forces obstruction clear. 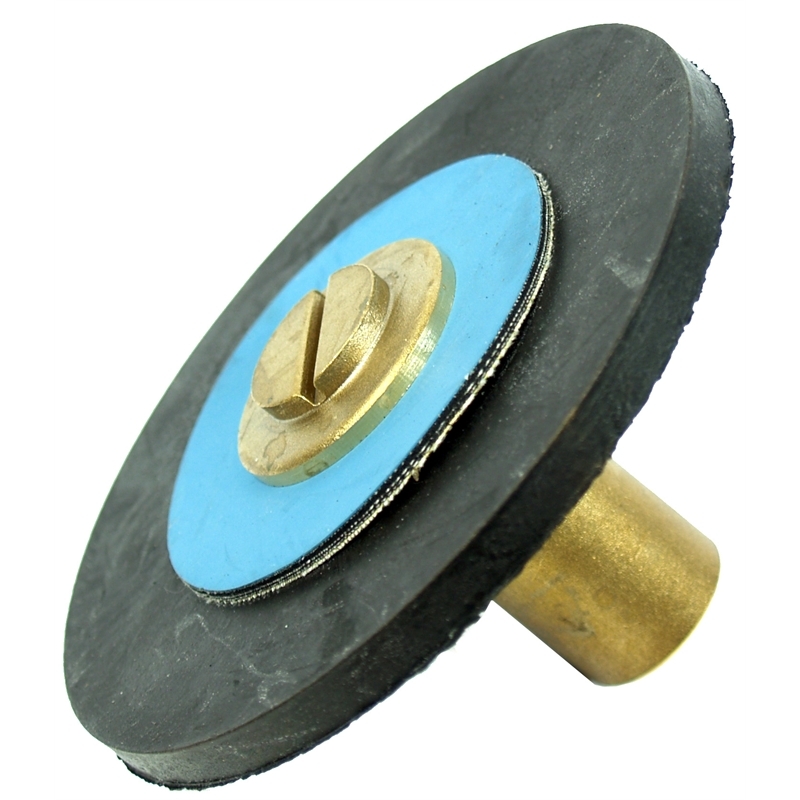 The plunger comes complete with washers (c/w W) which enables the rubber plunger disc to be removed and replaced. Rubber plunger - solid brass lockfast fitting.